According to Lupe's autobiography, "Memories," both of her parents came to the United States from a small village in central Mexico called Jaripitio. 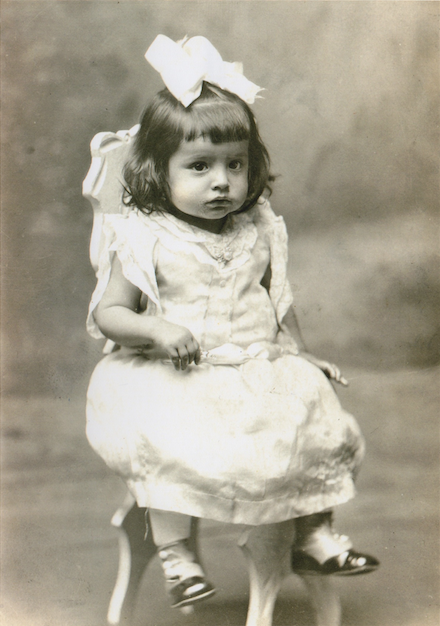 Like many Mexican families at the time, her father worked on the Chicago, Burlington, and Quincy Railroad (CB&Q). Lupe writes that her mother and father were married at the Immaculate Conception Church in Monmouth, IL on December 6, 1918. In her autobiography, Lupe writes of her parents' influences: "Our parents were rich in good qualities, taught us right from wrong, and gave us religion. Also they taught us the value of hard work." 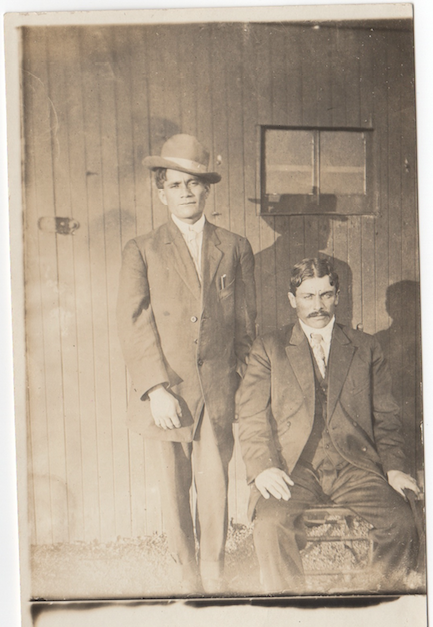 In exchange for their work on the railroad, Lupe's parents were given a boxcar, which they turned into the family's home. 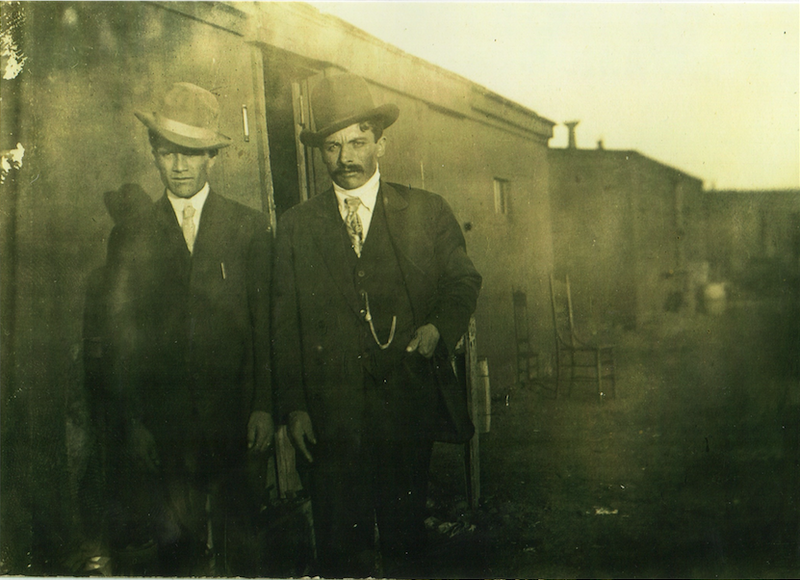 In 1923, Lupe was born in the boxcar. In several sections of her autobiography, Lupe writes about her childhood in the boxcar. Her writing makes it very clear that these memories are something she looked back upon fondly. 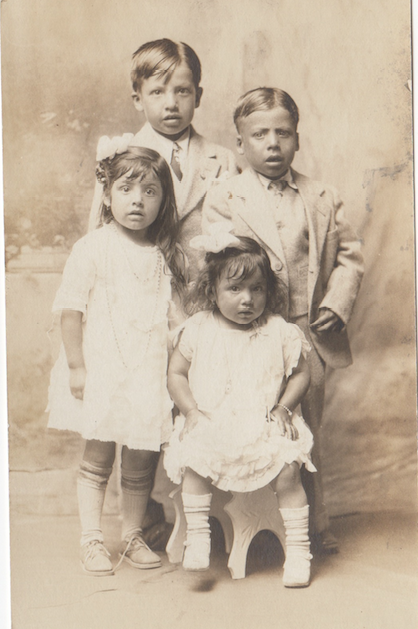 Although many of the Mexican families who worked for the railroad lived in boxcars on the railroad company's land, Lupe explains that "by 1927, all the Mexican families except for us and another one had left Monmouth to move to Chicago to try and get work in the steel mills." Her family chose to stay in Monmouth. In "Gardening by the Box Car Home," Lupe explains, "My father had no desire to uproot the family - and himself again. He had established roots and as he said, 'I knew what I had here, and I didn't know what I would find in Chicago.'" 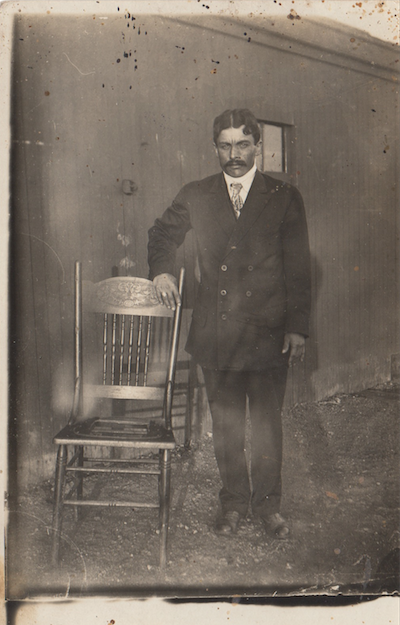 Although some of Lupe's extended family moved to Chicago, they would often return to Monmouth for large family dinners, which Lupe's mother prepared. In the section of her autobiography titled "Feeding Family & Friends," Lupe says "my mother always had enough food for ten extra people...She always had extra food and was always pleased by the compliments that came because of her food."